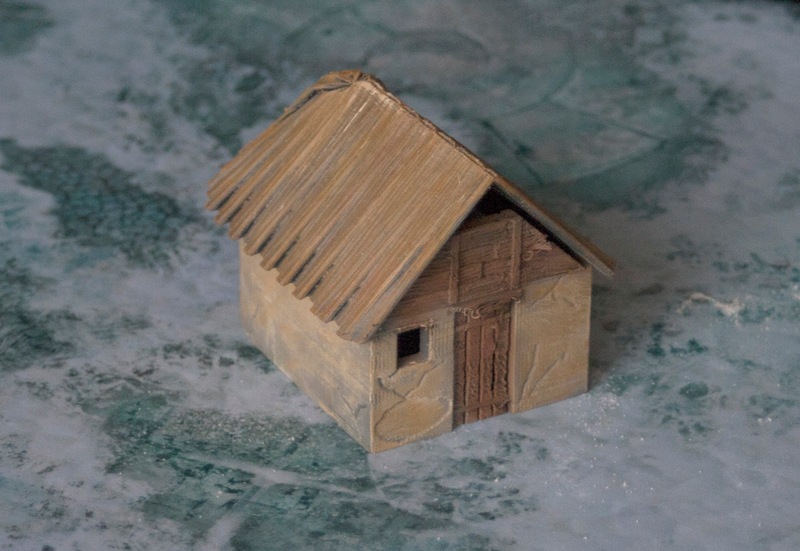 December, somehow, slipped between my fingers. 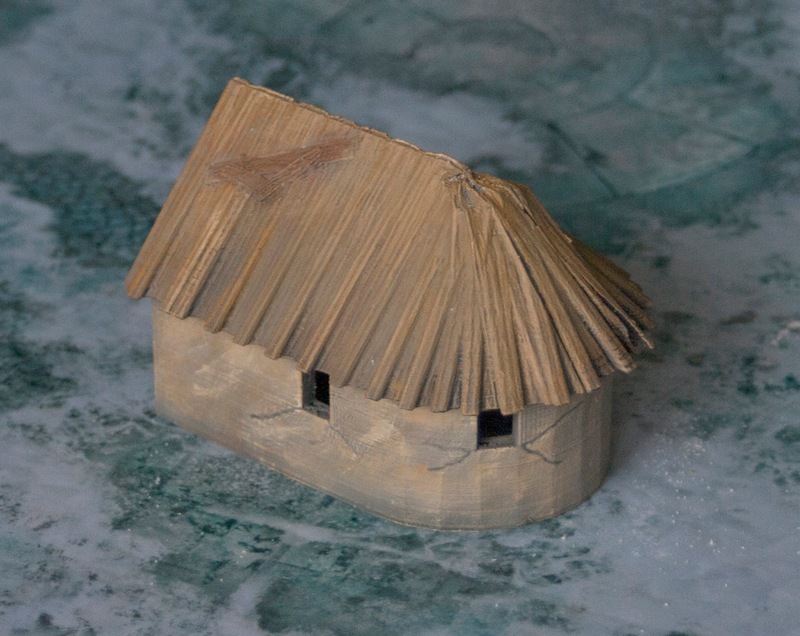 It was not much of Festivity season frenzy, but more of little life stuff, a lot of them. 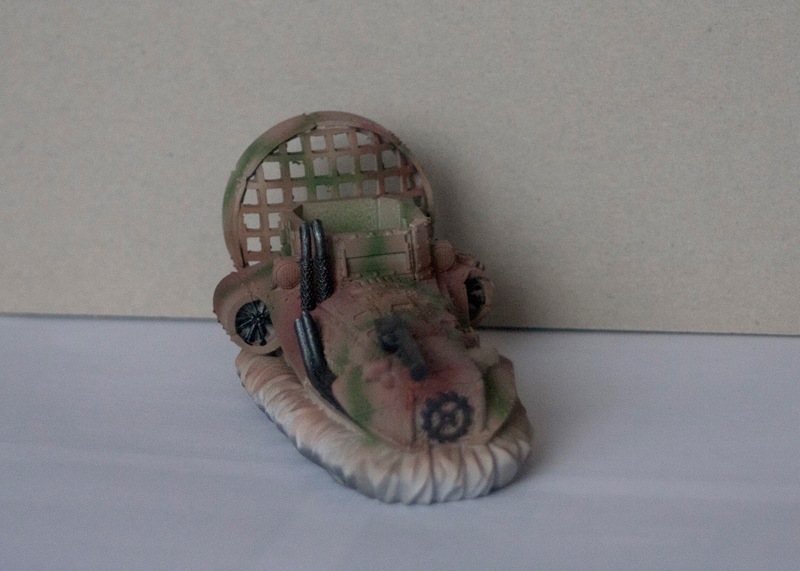 Anyhow, some progress was made, levels of paint in some bottles are lower, and another spool of PLA changed its form from wire to various pieces of wargaming terrain. 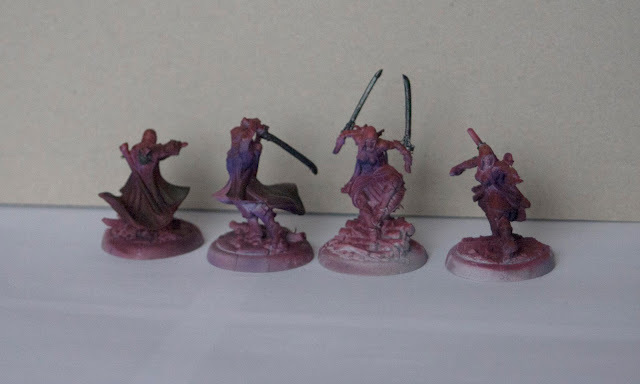 Lets start with painted, or almost painted stuff. 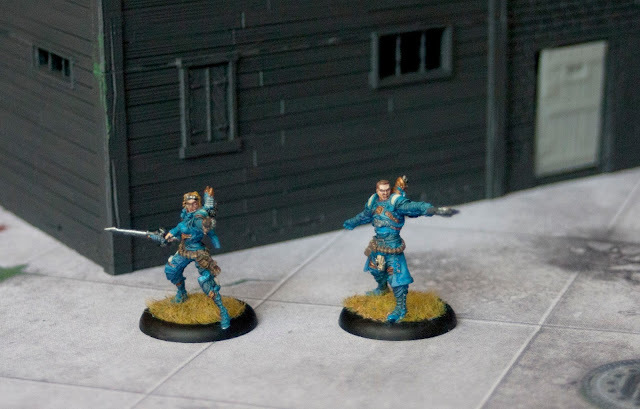 In preparation for a Warmachine game, I painted two Cygnar characters - Commander Dalin Sturgis and Lieutenant Allison Jakes. 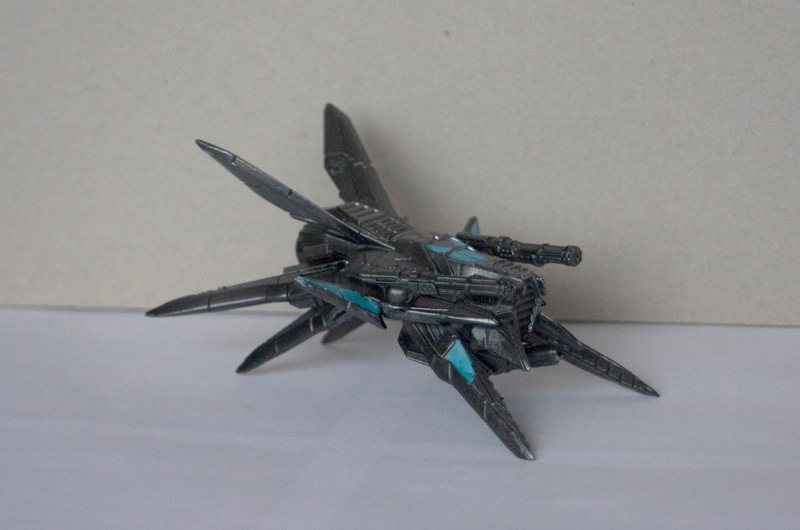 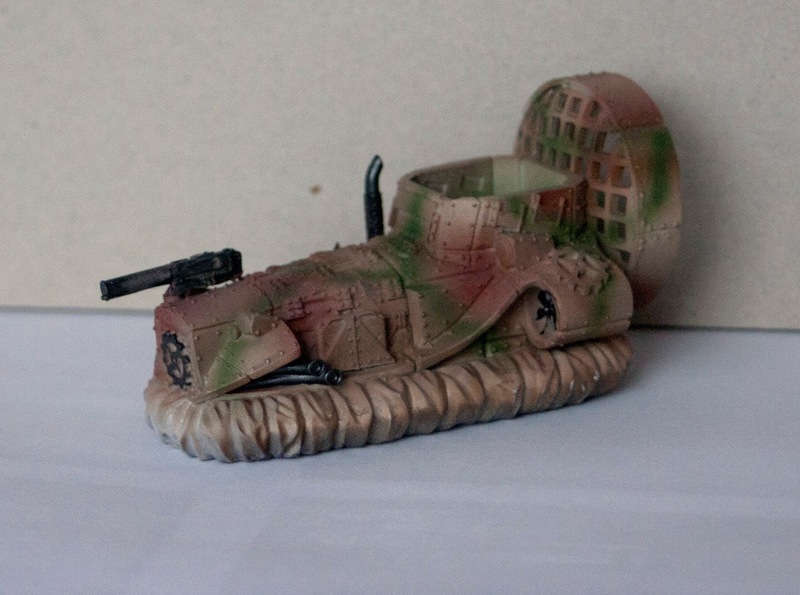 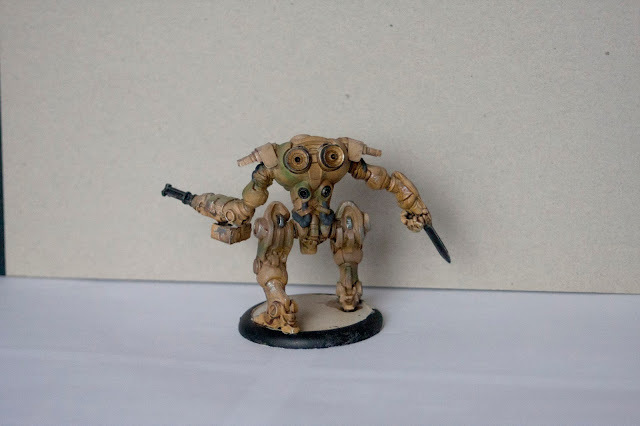 It was a quick paint job and miniatures are detailed enough to deserve better treatment. 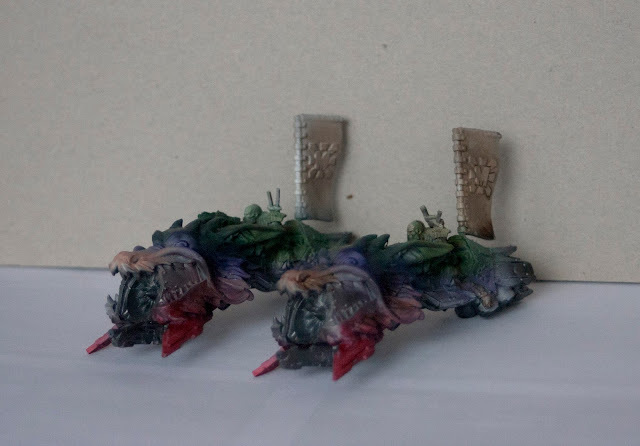 They were followed by full unit of stormblades. 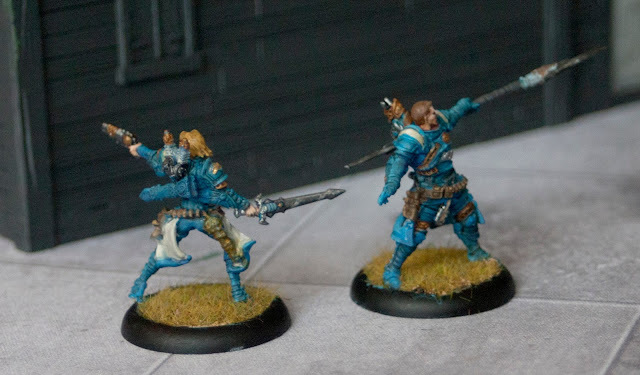 Those chaps came from various sources - 6 of them from original Cygnar army I purchased long ago (block painted), 2 guys purchased by me (base-coated and washed with some terrible blue wash), 2 and gunner purchased from someone else's army (little more than block painted in slightly different blue hue) and UA painted by me (almost finished). Maybe because of their poor state as a unit, I was so uninspired to finish them. So I just tried to unified them as good as I could. 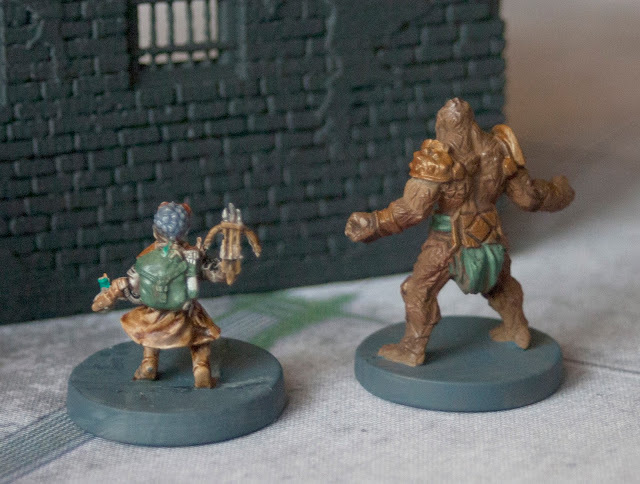 With Cygarians behind me I painted tree miniatures from Gloomhaven board game. 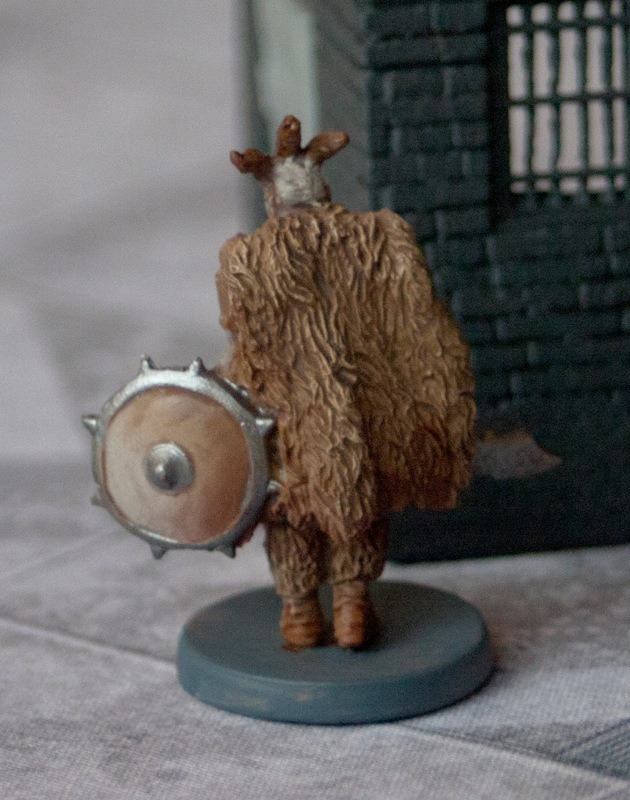 My son and I are thrilled with this game. 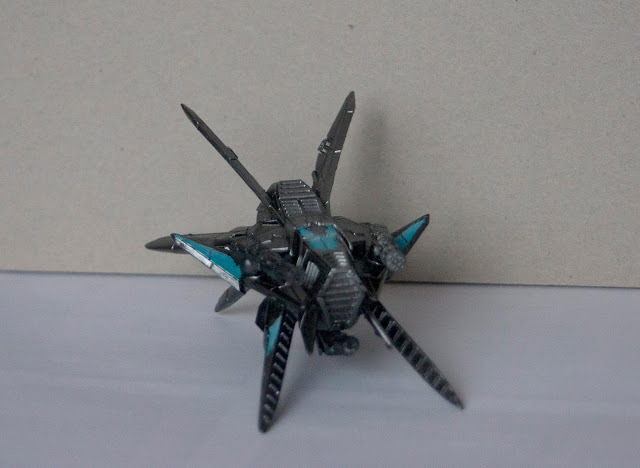 Then I switched for a mix of reinforcements for Mishima, Bauhaus and Cybertronc armies for Warzone Resurrection. 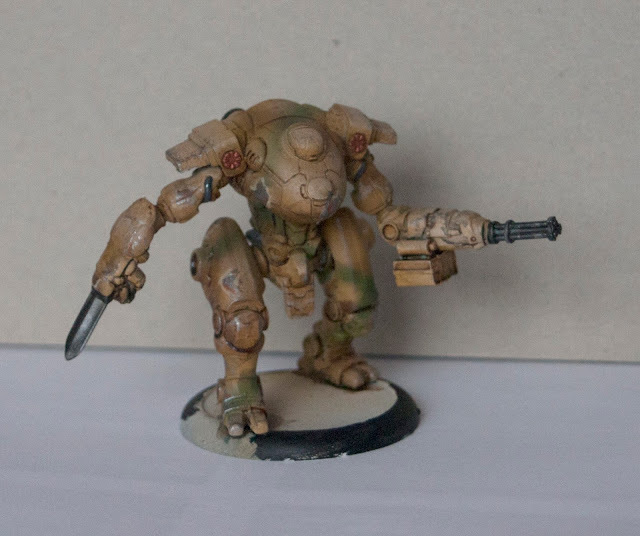 Nothing finished yet, but lots of progress. 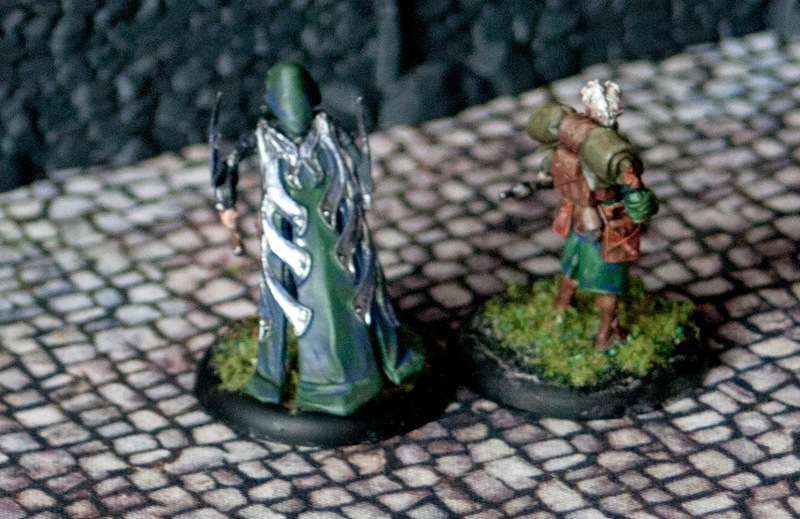 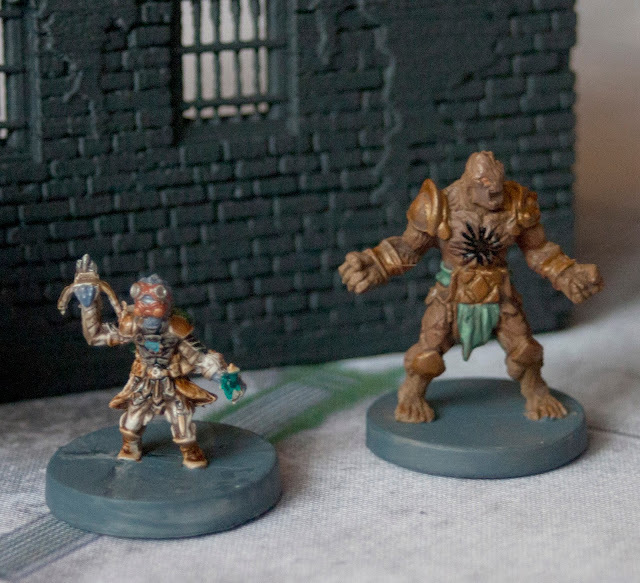 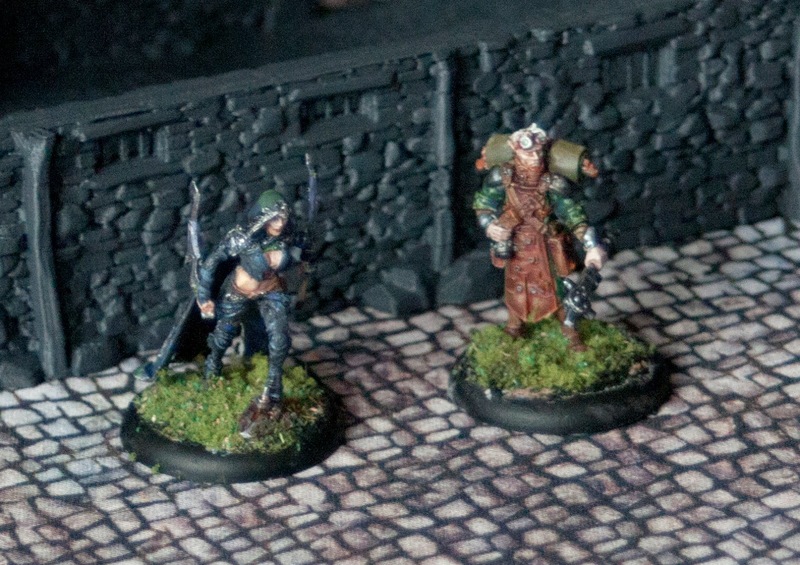 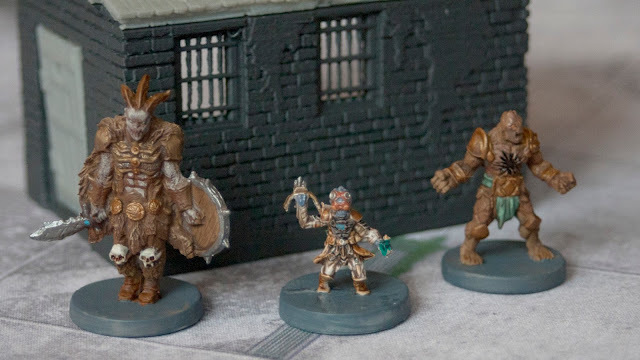 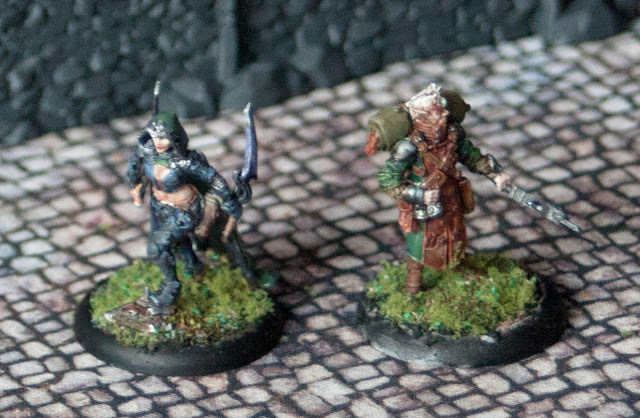 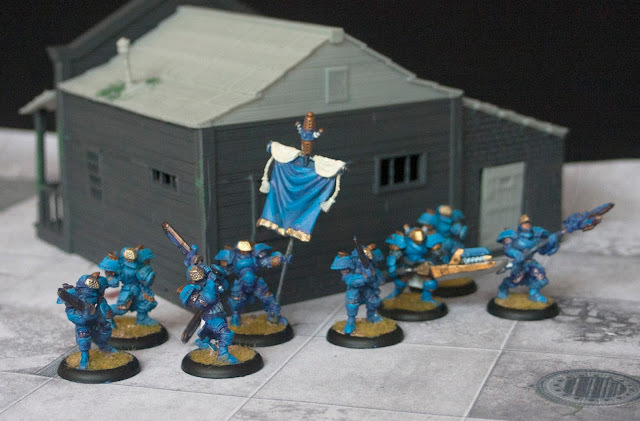 In preparation for first game of Iron Company, some Retribution models received some paint. 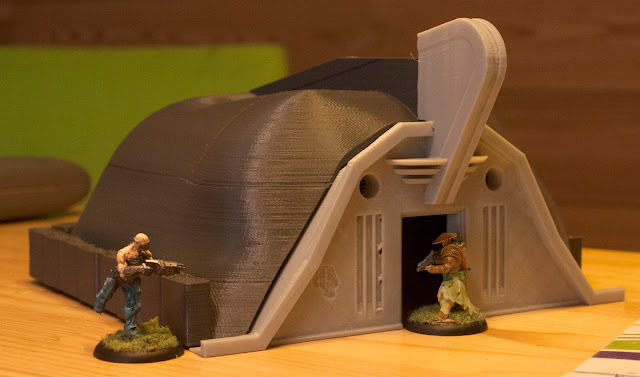 3D printer run every day first half of December, with just a few hiccups, so more terrain joined our collection. 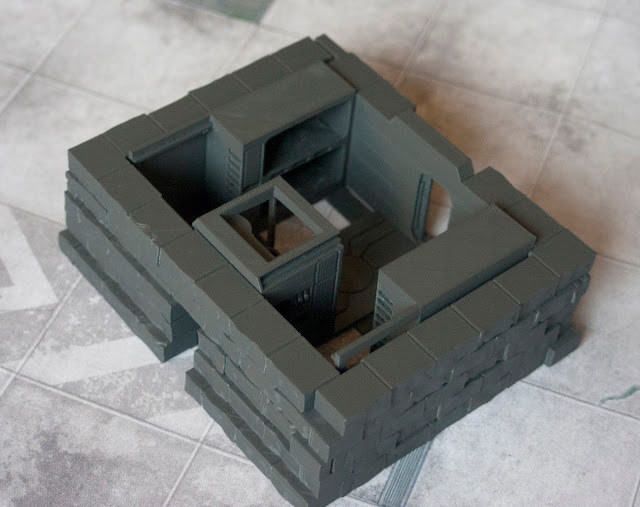 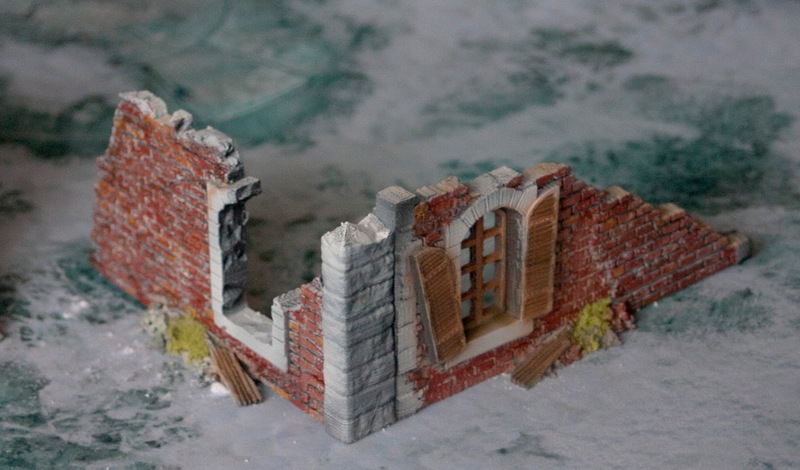 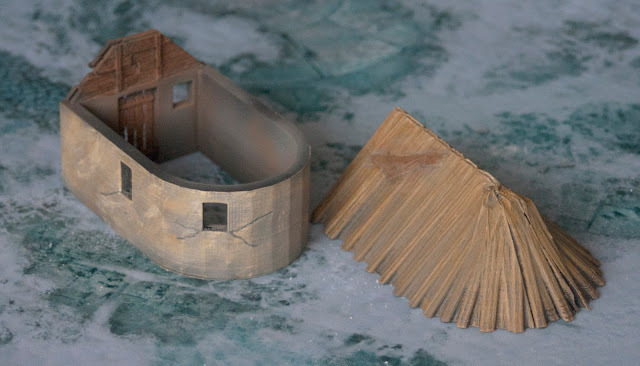 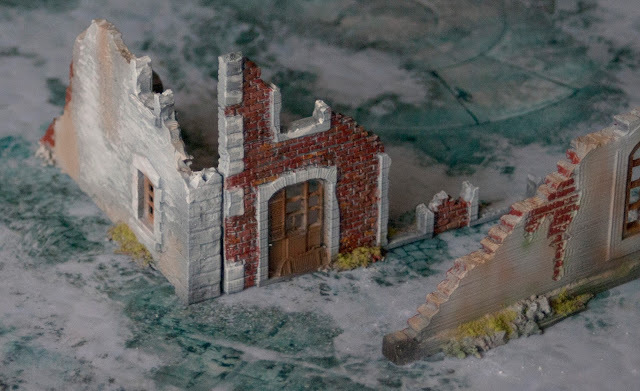 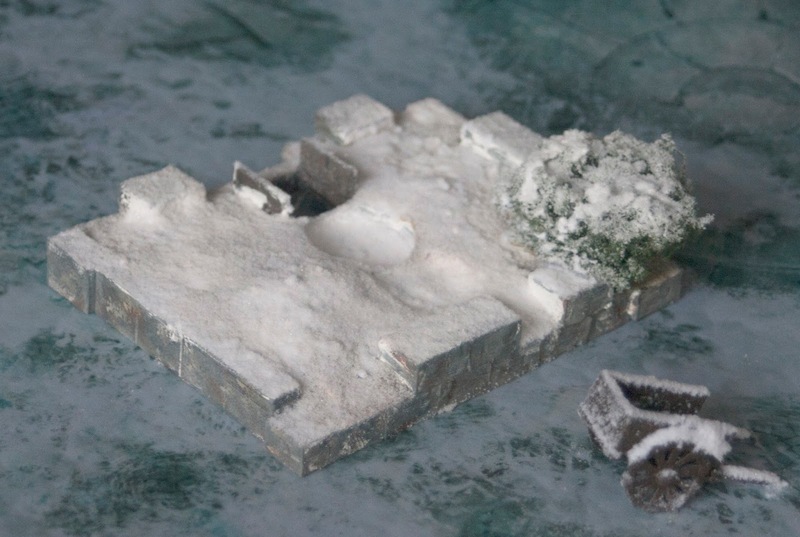 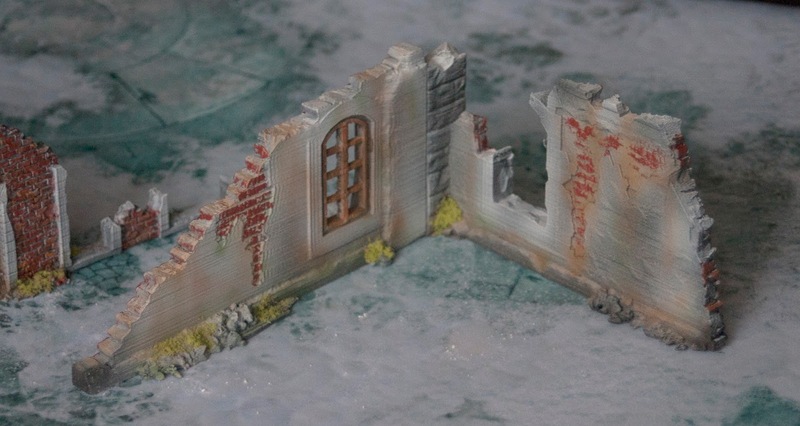 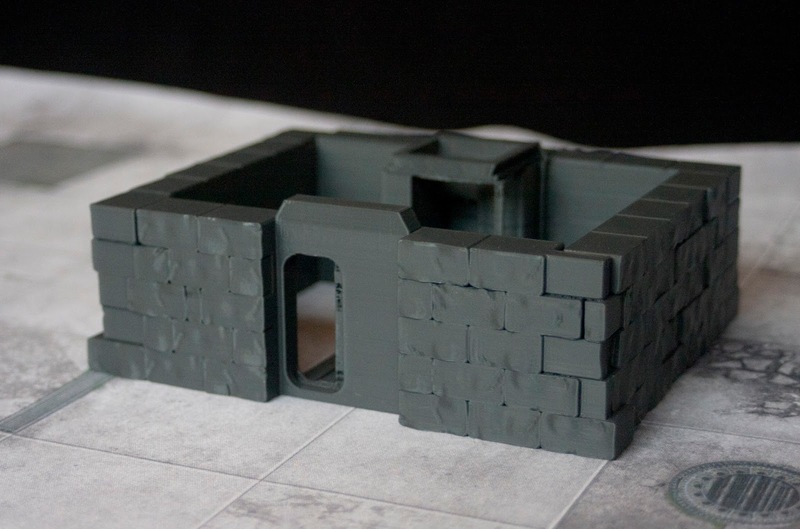 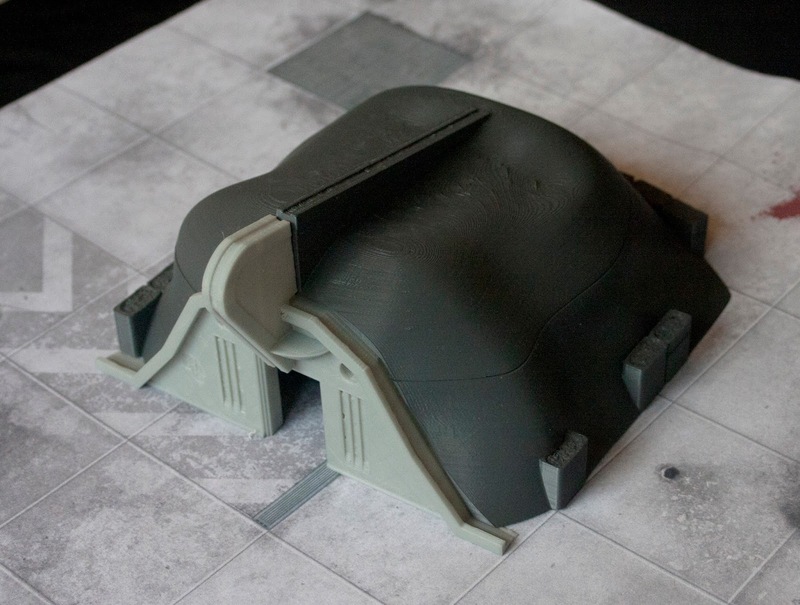 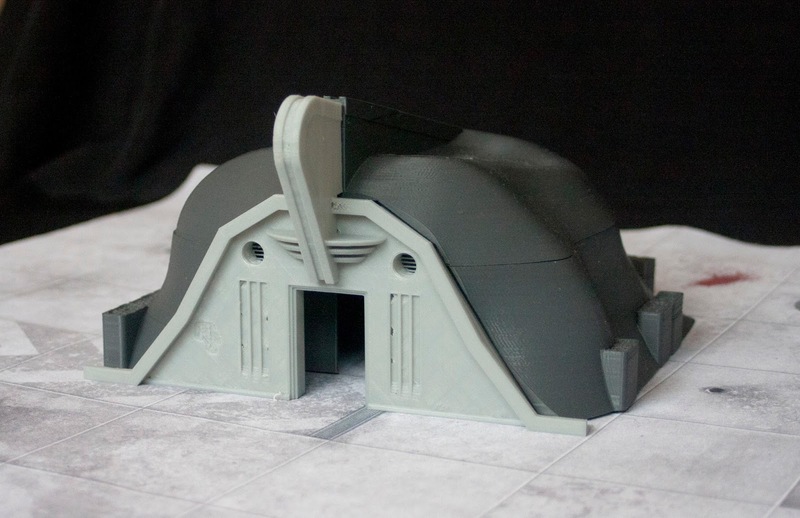 For Warmachine game I turned one of my own designs into the mine entrance and printed a few more pieces of terrain. 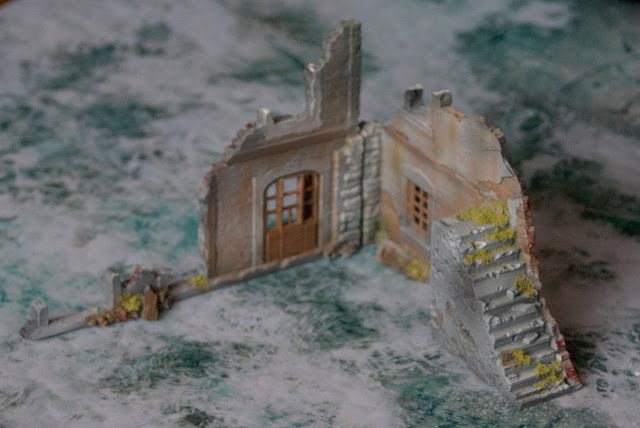 Some terrain I printed previously got painted. 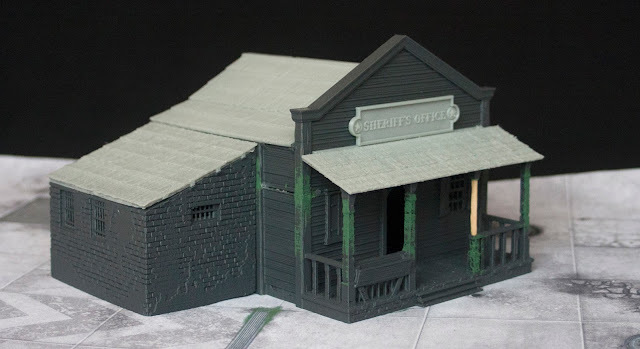 That concludes this months workbench review and brings this hobby year to the end. I wish all my readers happy holidays and happy gaming.